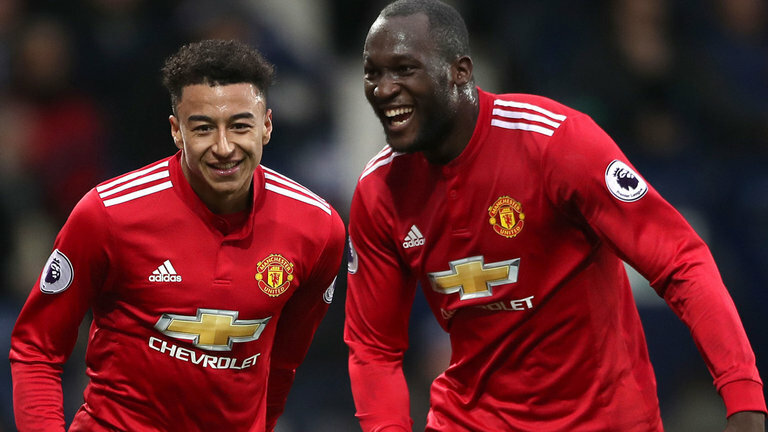 Ole Gunnar Solskjaer would be looking to make it seven wins out of seven as Manchester United manager, and we have a great chance of achieving that against Brighton on Saturday. The Red Devils have been impressive under the interim manager, and our last tie saw us defeat Manchester United 1-0. Marcus Rashford got the only goal of the game and ignited our hopes of a top-four finish. Some of our players should be returning from injury such as Chris Smalling and Eric Bailly’s three-game ban has expired too. However, Solskjaer should not look to change too many players from the side, and here is the predicted line-up for the Red Devils. De Gea had the game of the season as he kept Spurs out at Wembley. This was the Spaniard in fantastic touch, and we can expect him to have a bit of an easier time on Saturday. There isn’t much of a need to change the back-line with Young doing a fine job as the right-back in recent weeks. 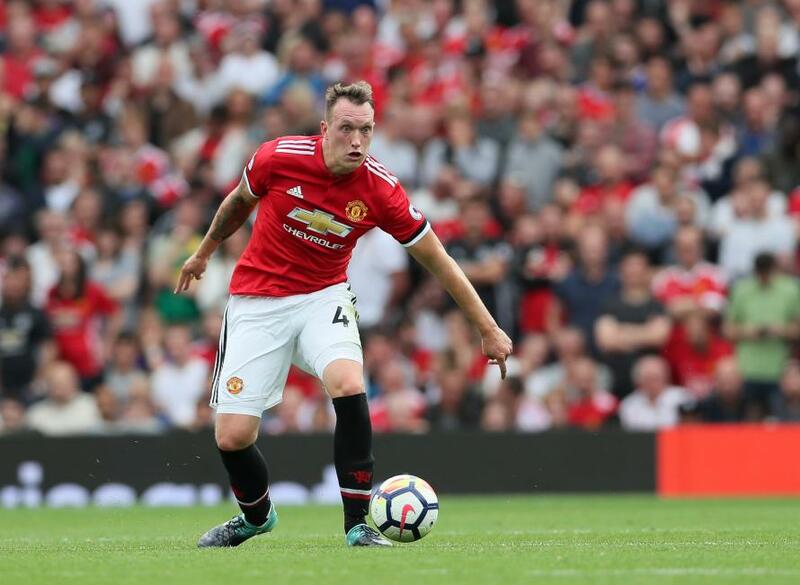 The Englishman produced a decent display in the previous game and should keep his place in the side despite Chris Smalling inching closer to full fitness. Lindelof has been a mainstay in our defence this season, and the Swede should start on Saturday. Another player that has done well at the back this season, Shaw is possibly close to being his best and should start against Brighton. The Serbian did an alright job of repelling the Tottenham attack but needs to have a better game on Saturday as Spurs often bypassed the midfielder with ease. The former Athletic Bilbao midfielder’s energy is important to the side and he should be a pest for Brighton at Old Trafford on Saturday. Pogba was brilliant in our previous game with his passing, and he will be one of the keys to ensuring all three points against the Seagulls. 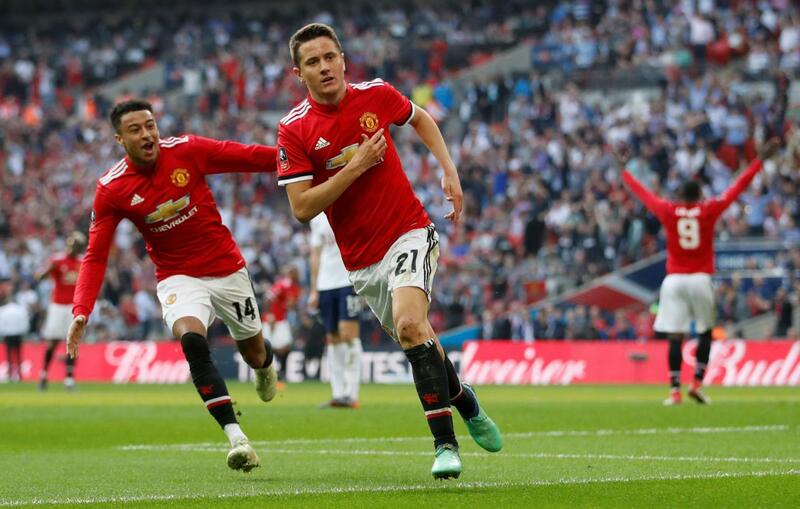 Rashford took his chance against Tottenham really well with an expert finish, and there should be more of threat from the Englishman on the right side of the attack. 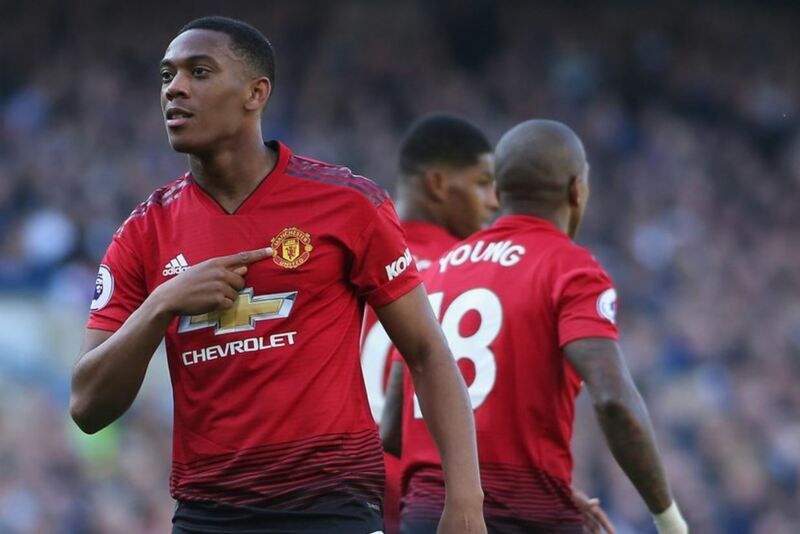 Martial has done well for United this season, and his pace and trickery will certainly be a problem for the Brighton defence. The Belgian did not start in our win over Spurs but should get a run-out against the Seagulls as we could do with his physicality.